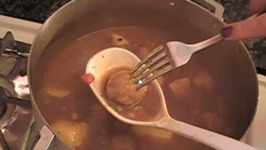 Tempting Indian Curry. Serve with Naan, Rice or your favorite bread. 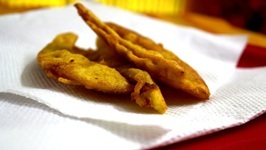 Thinly sliced plantains dipped in chickpea flour batter and deep fried until crispy! Of the many signature Kerala dishes, this is one that we die for. 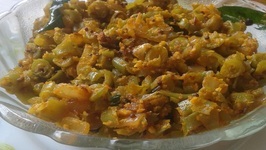 Kalan is a very tasty vegetable dish served during Onam feast and it is prepared using some of the most commonly available seasonal vegetables. 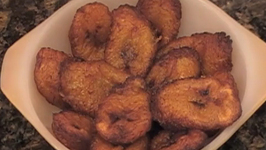 Kaya mezhukkupuratti or raw banana stir fry is a very regular side dish in many Kerala homes. 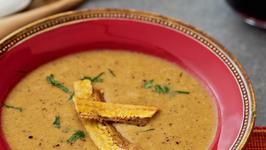 It is an integral part of lunch and prepared using raw banana. Ethapazham pachadi or nenthrapazham pachadi is a side dish prepared and served during regular meals and special occasions. 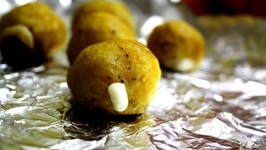 One of my all time favourite snack and something I often crave for when away from home! 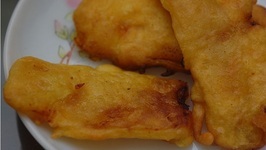 This is basically batter fried ripe Kerala plantains. 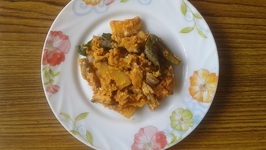 Sukto is a unique Bengali preparation, which includes karela or bitter gourd. 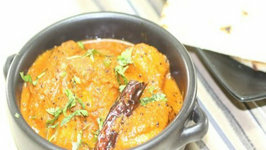 Different types of vegetables are used in this dish and that is why, it is very nutritious too. 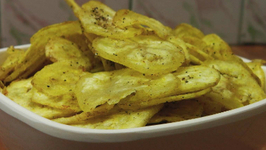 Sweet Plantains Maduros (page 206) is a traditional South American side dish of ripe plantains sliced into bite-size pieces and panfried until golden brown, honey sweet, ..
Kalan, a Onam special dish from Kerala, is a spicy preparation made of curds, plantain and coconut. 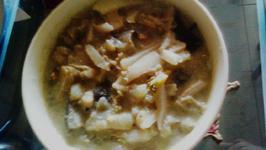 The dish is finished off with a flavorful tempering of mustard seeds, ..